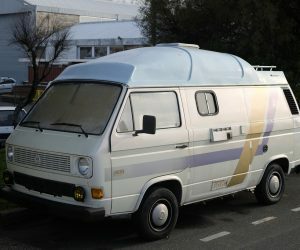 This VW T25 has apparently been on eBay a few times, and showed up at the British Volkswagen Festival at Malvern a few years ago. A user on the RetroRides forum posted these pictures of this odd looking VW. 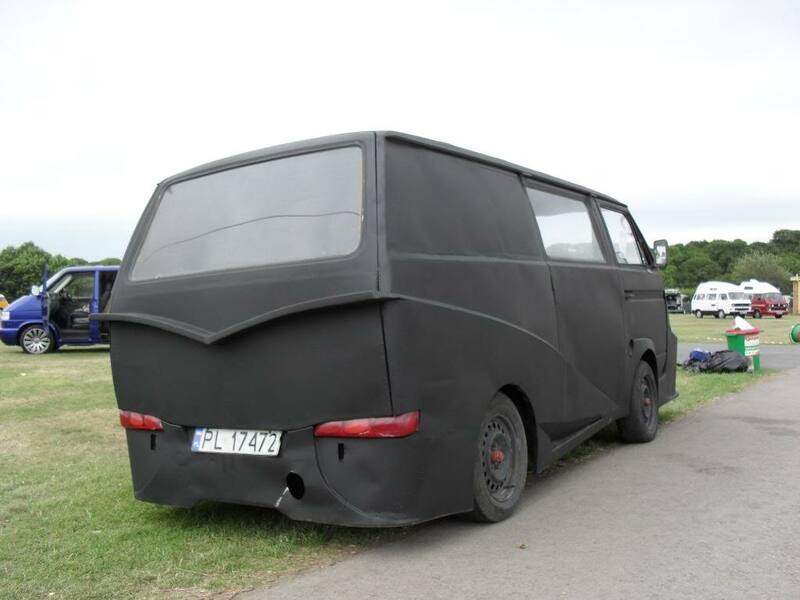 It strikes me as an attempt at a Vanagon meets Batmobile, but I’m sure that’s not what the owner intended. 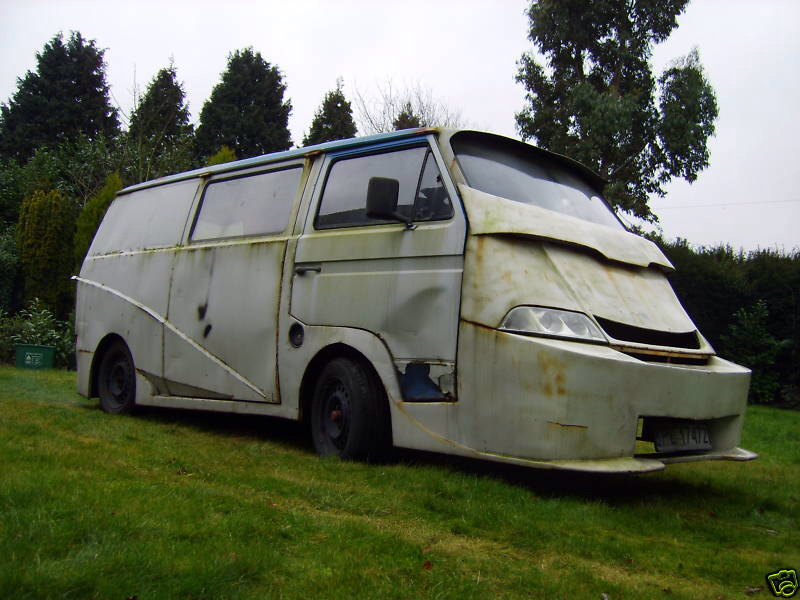 It would be interesting if it had a decent paint job and some wheels. 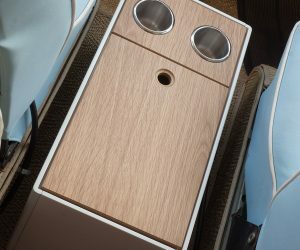 Click through to see the back! 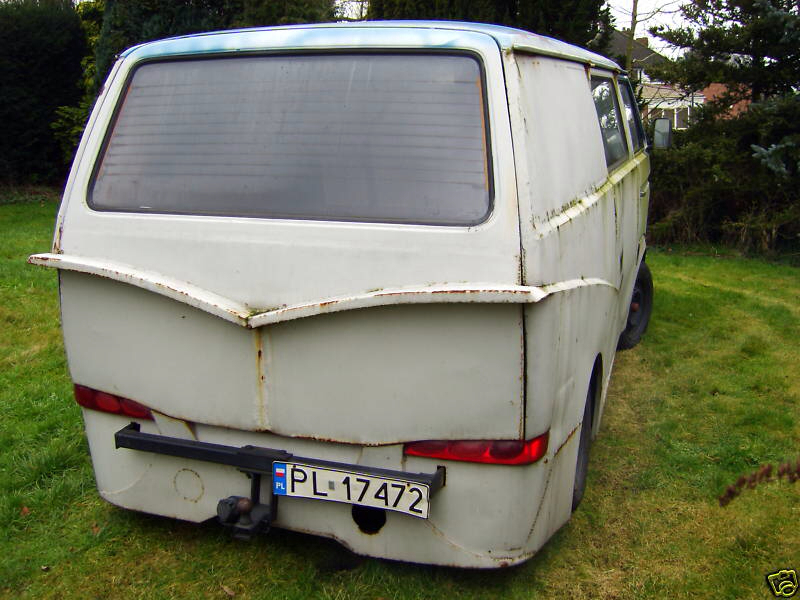 Below you can see what this van looked like before its powder black paint job. This thing was wasted! At least they cleaned it up a bit. 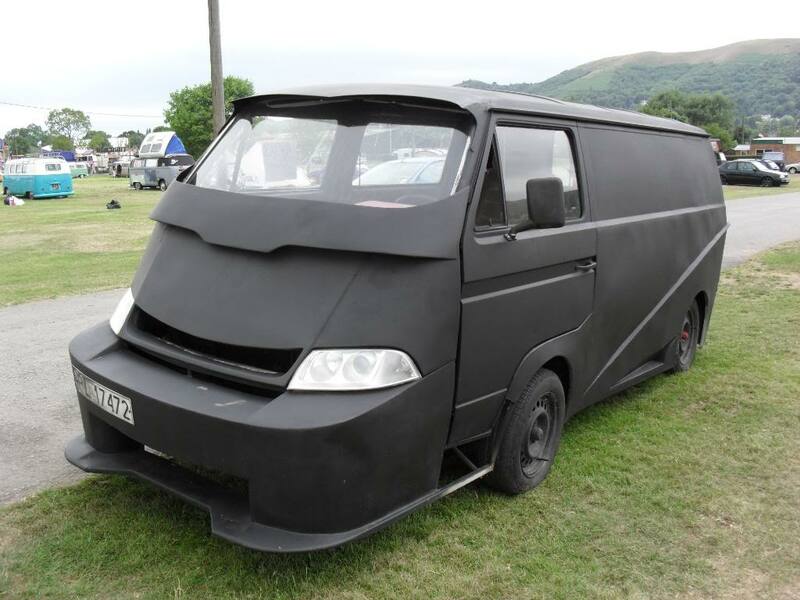 I wonder if this van should be called the “Catfish Vanagon” instead of the Batmobile? 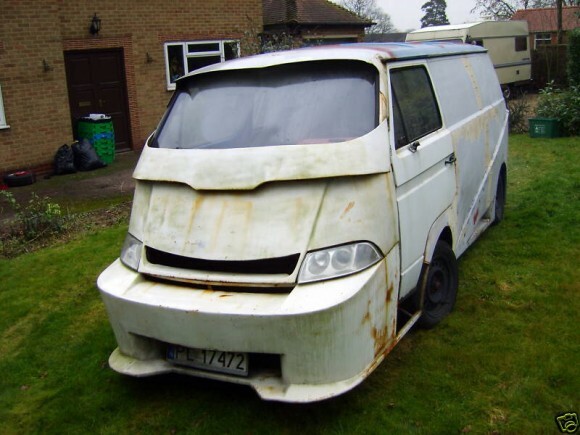 It’s ugly!